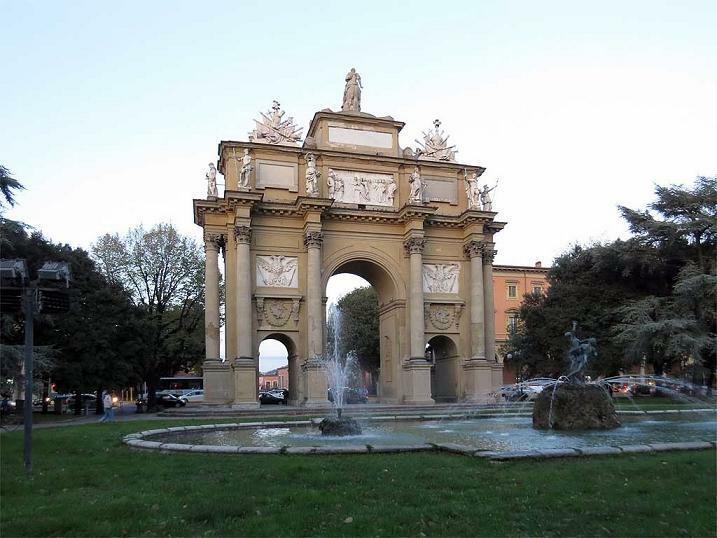 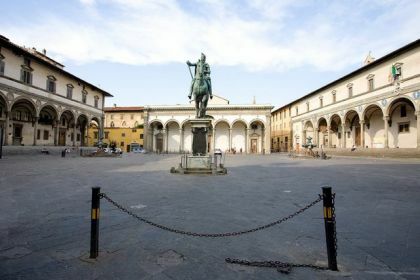 In the center of the public square we find the "Arco Trionfale di Francesco Stefano di Lorena", realized by Jean Nicolas Jadot in occasion of the arrival to Florence in 1739 of the Granduca of Tuscany. 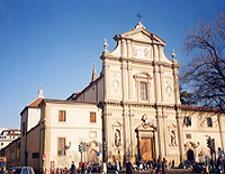 In 1744 the work was concluded with the added of bassorilievo representing an unravelled of the Turks to Cornia. 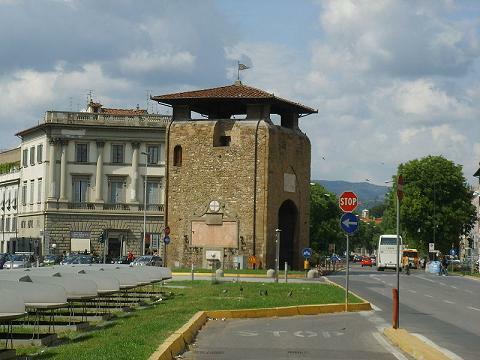 In Libertà Public Square we always find the San Gallo door of 1285 with sculptures and paintings of 1300. 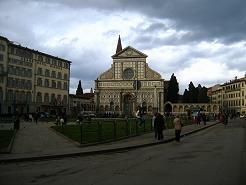 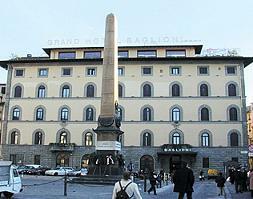 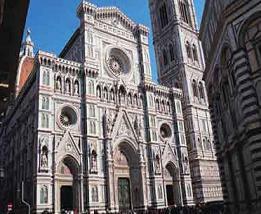 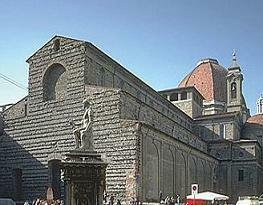 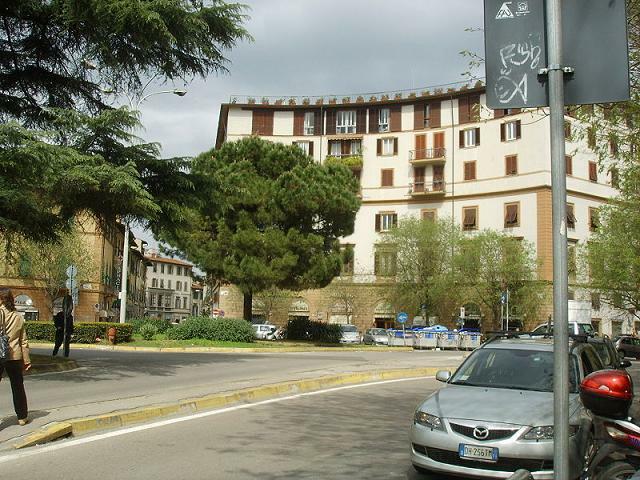 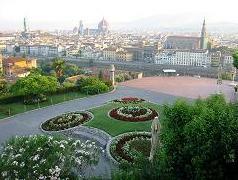 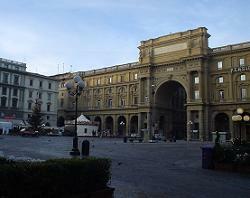 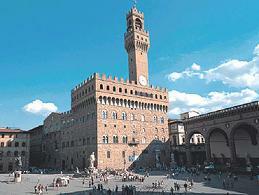 On the perimeter of the public square we find historical buildings with neoclassico and rinascimentale style.